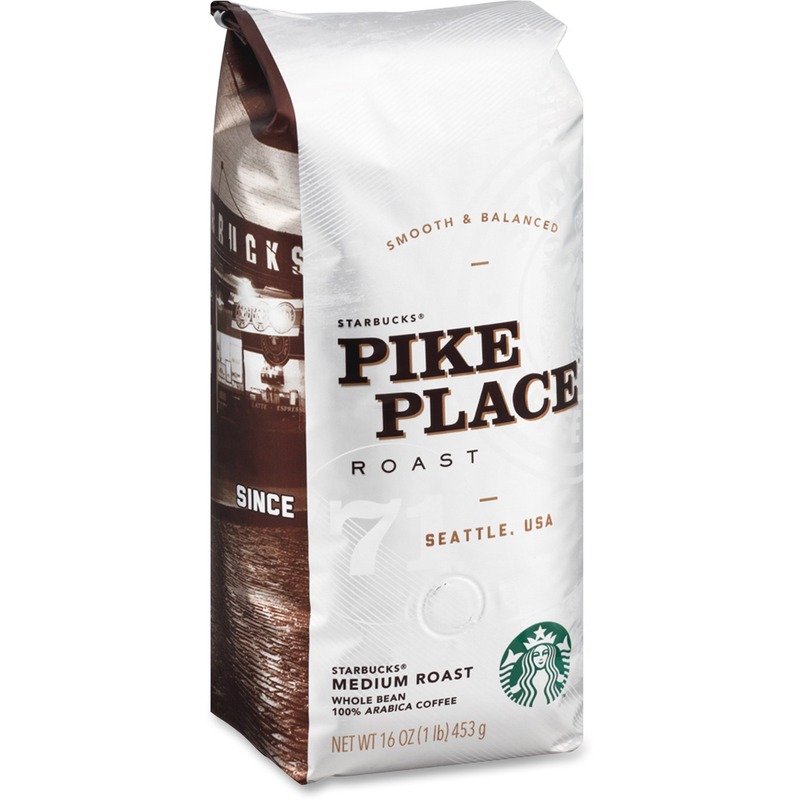 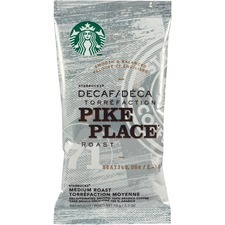 Pike Place Roast was created to meet a wide range of discerning tastes with a medium-bodied blend of whole bean coffee. 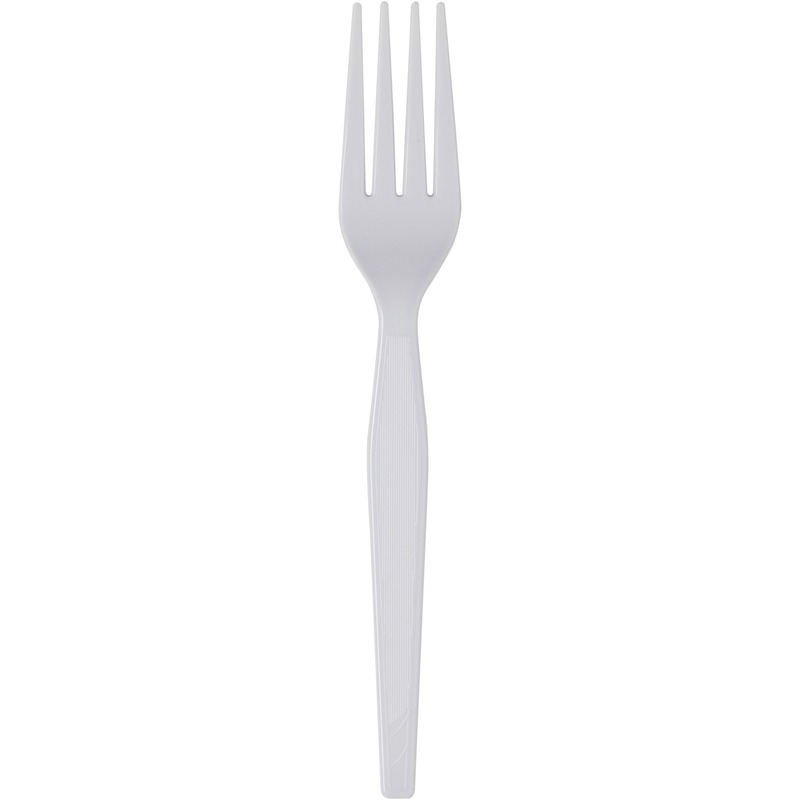 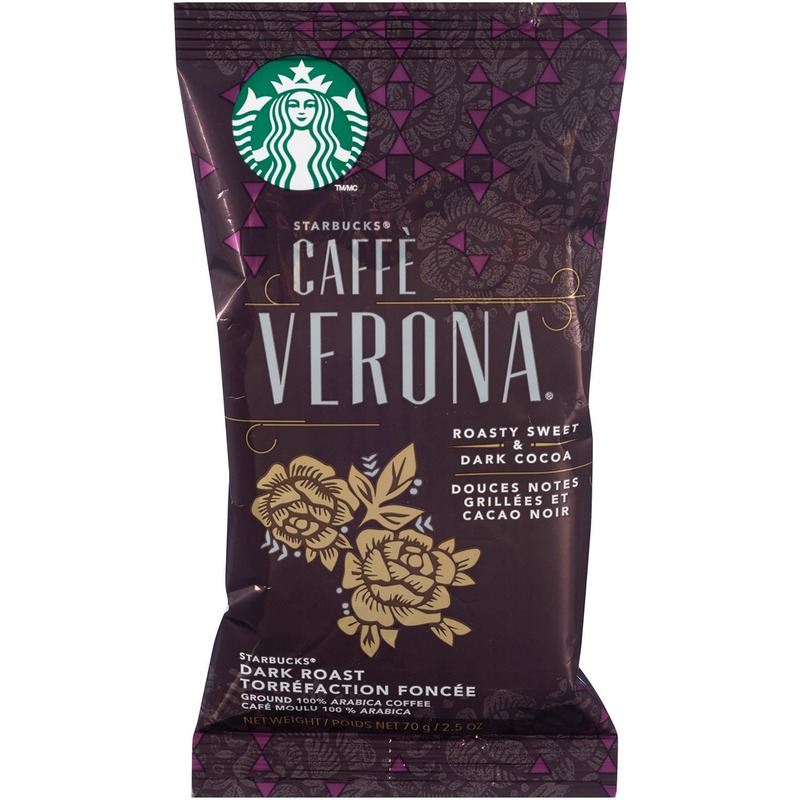 The rich, balanced flavor has subtle notes of cocoa and nuts and a smooth finish. 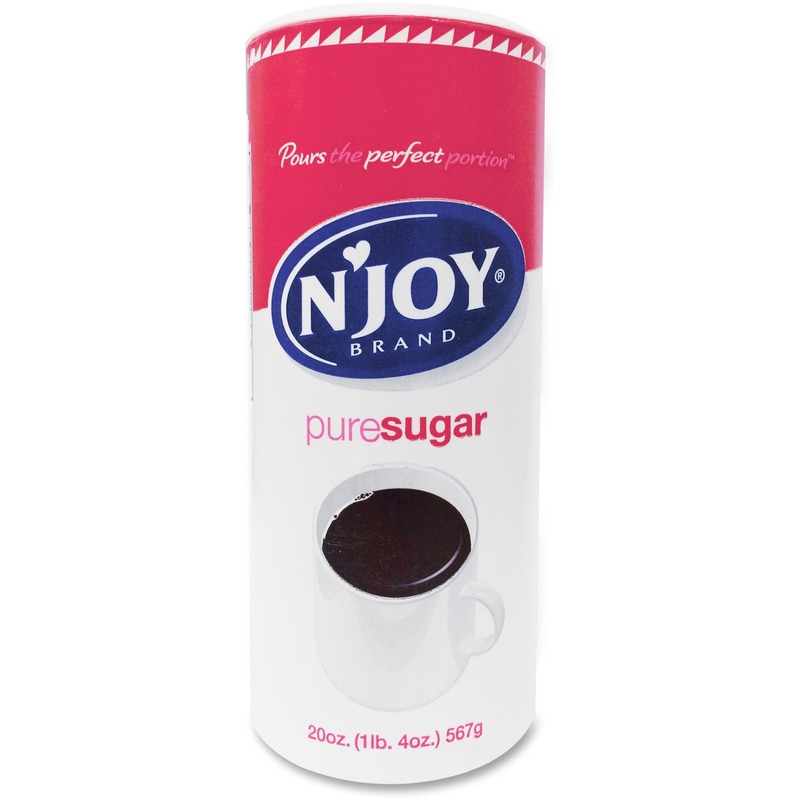 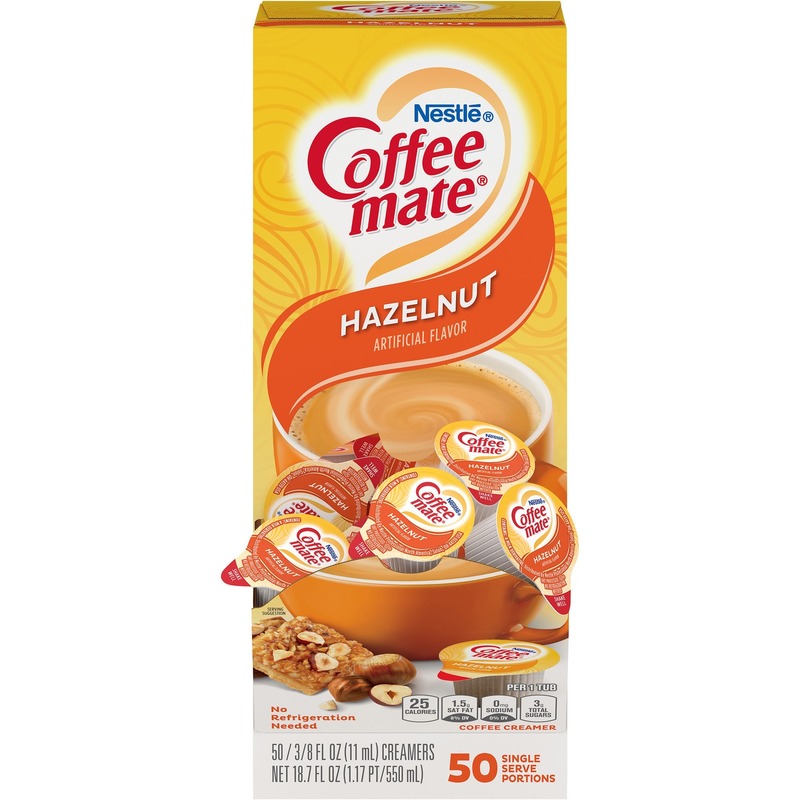 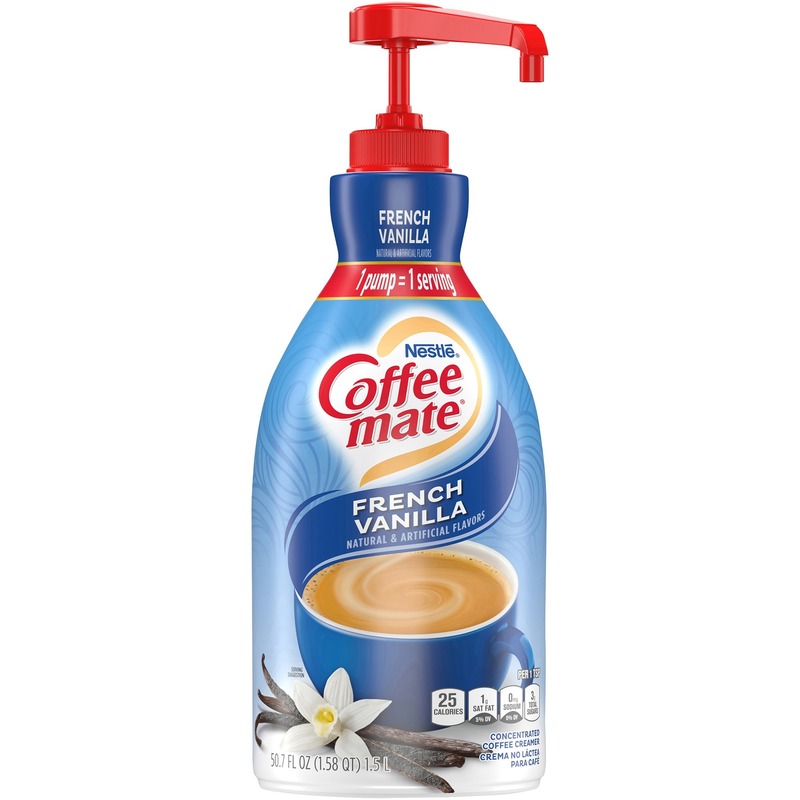 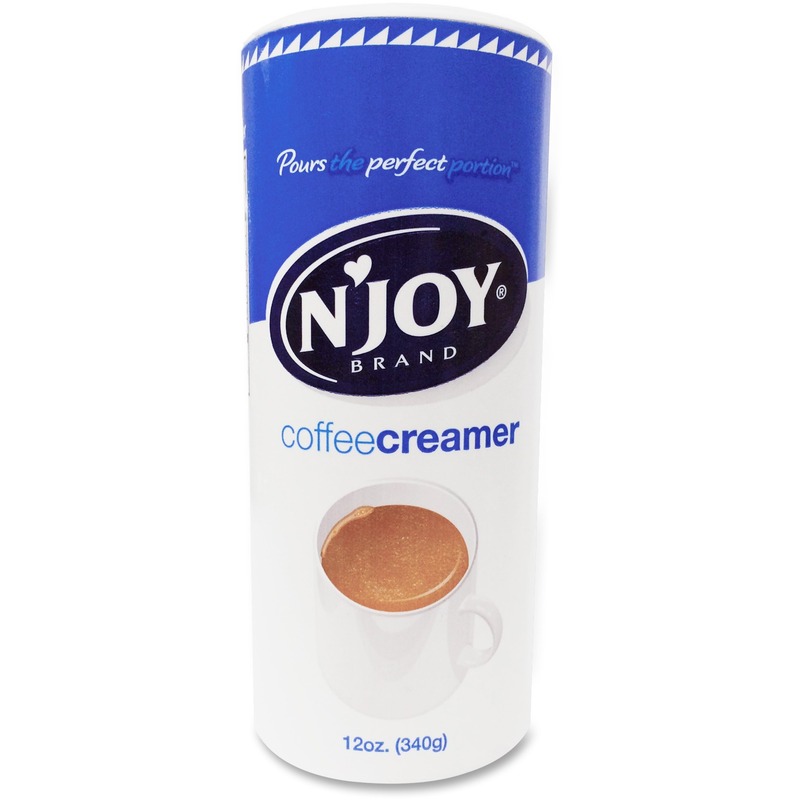 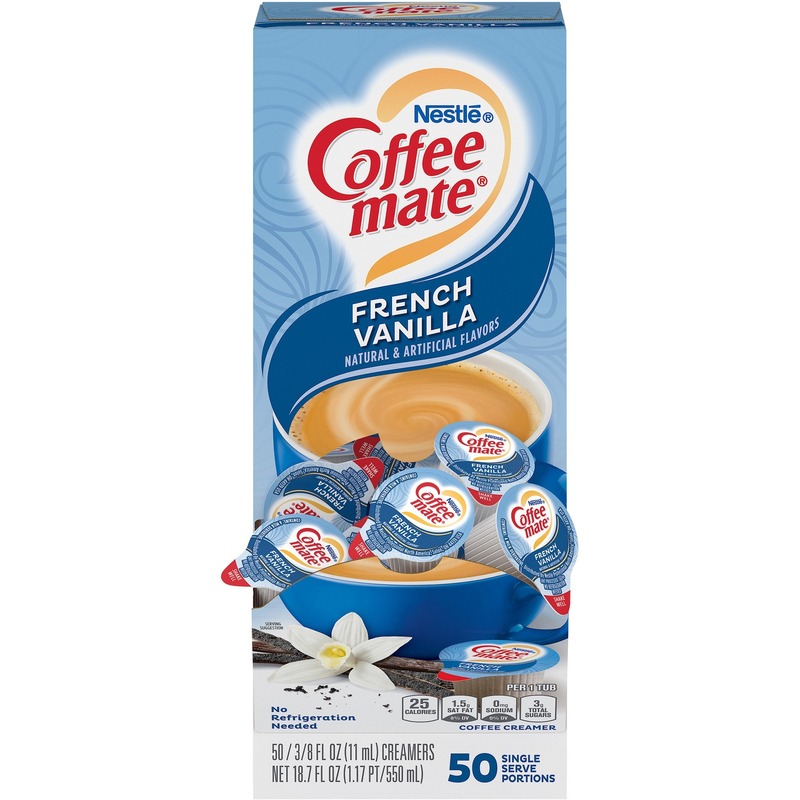 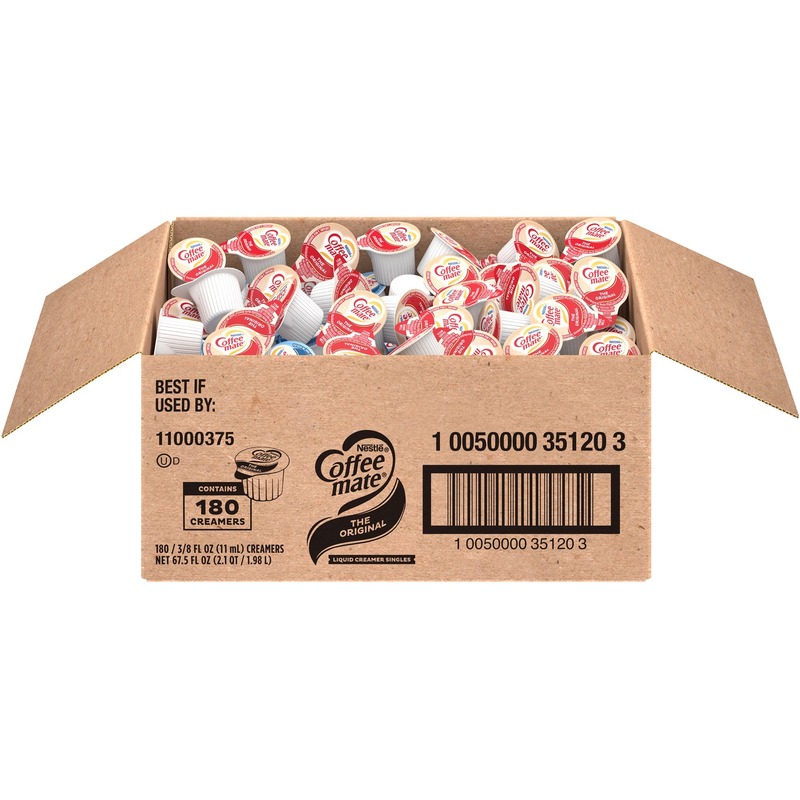 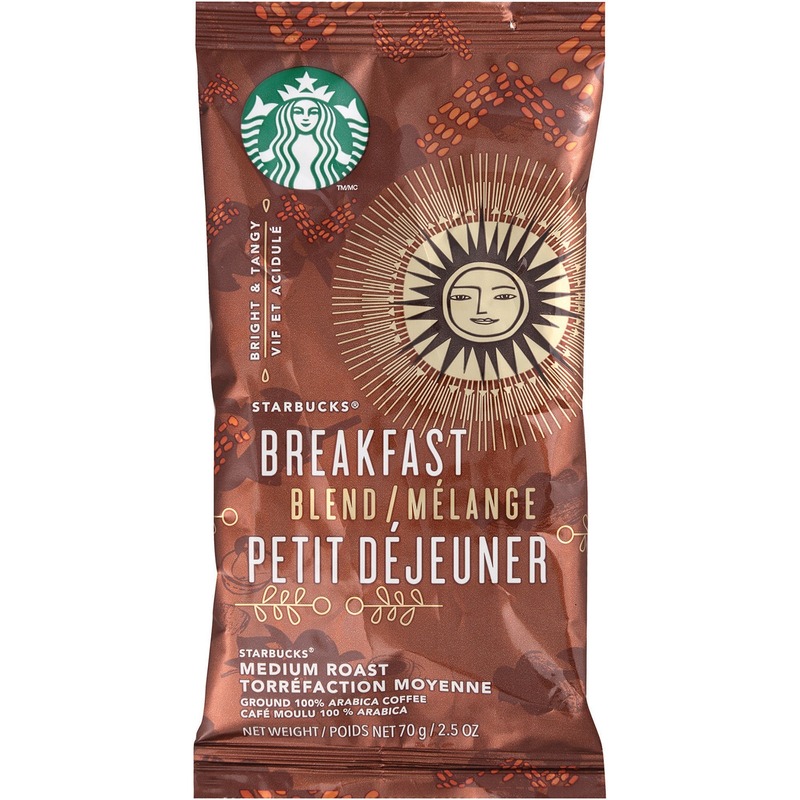 This bold coffee is pre-ground for drip-brewing and measured into convenient 2.5 oz. 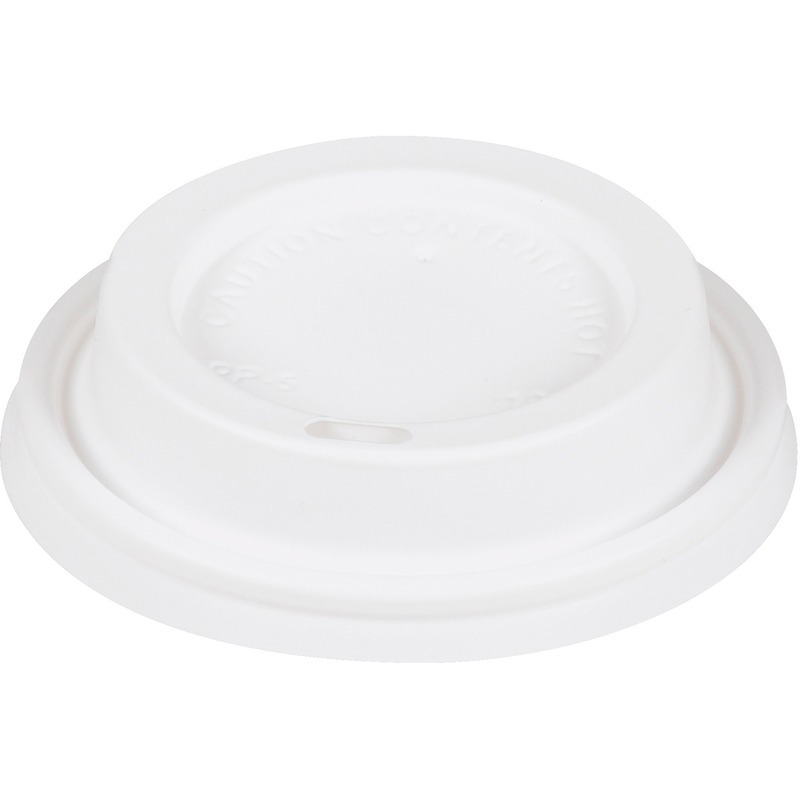 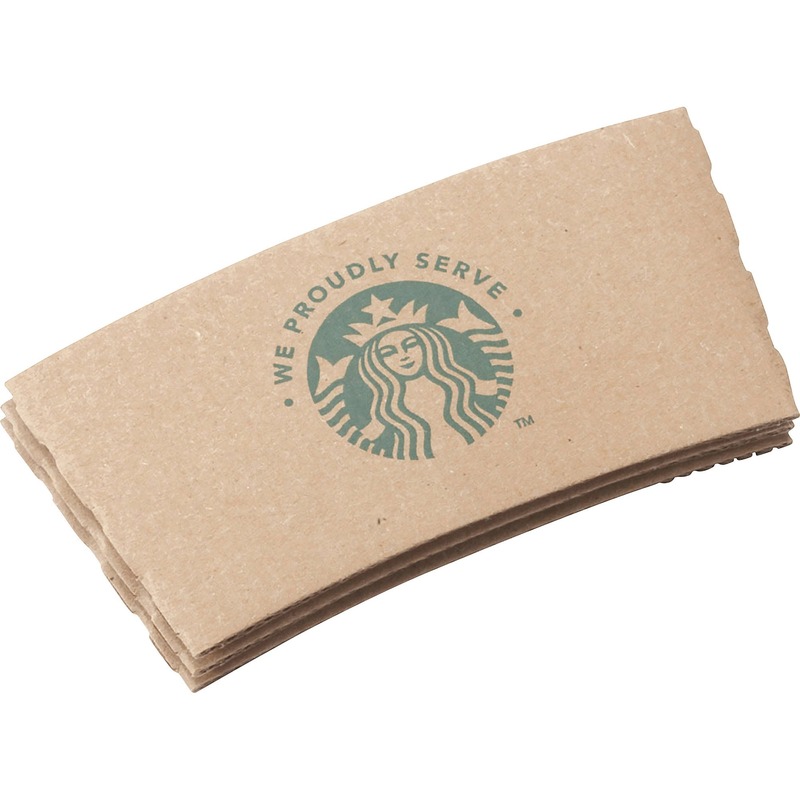 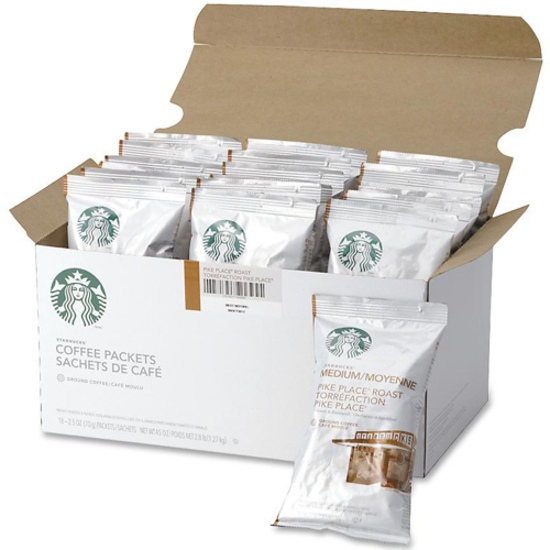 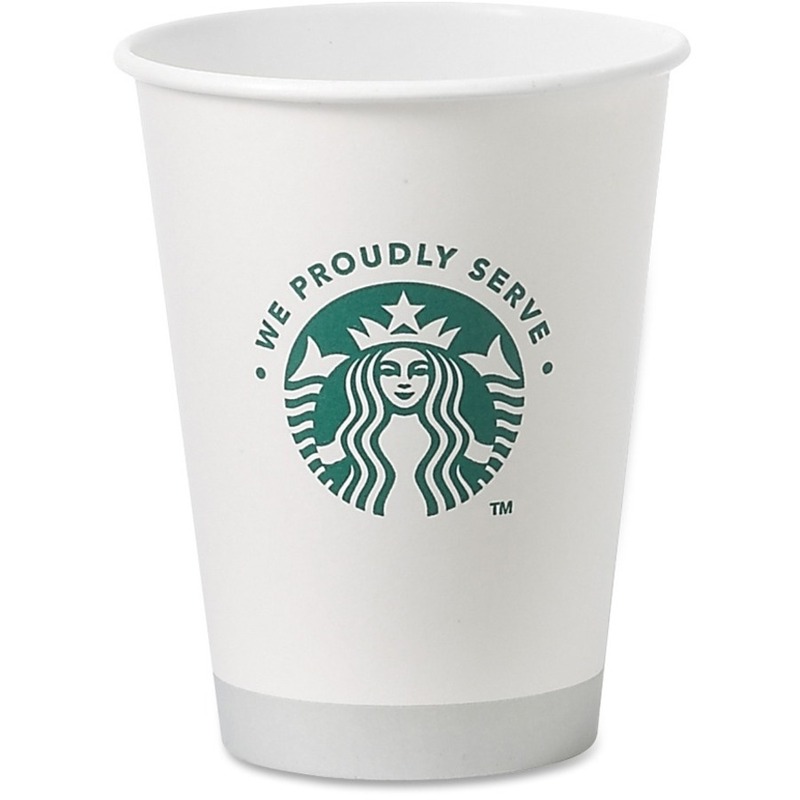 bags so you are ready to enjoy the Starbucks experience from any standard coffeemaker.